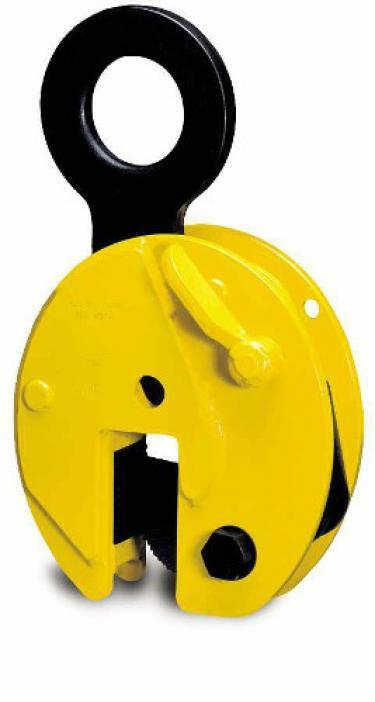 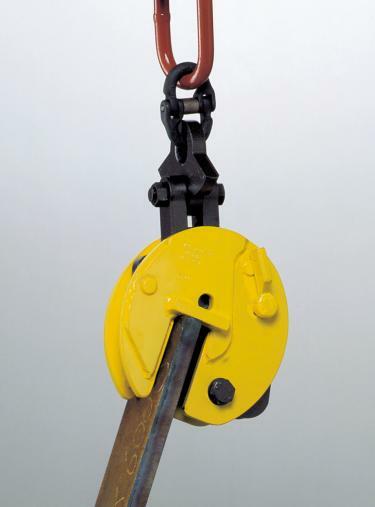 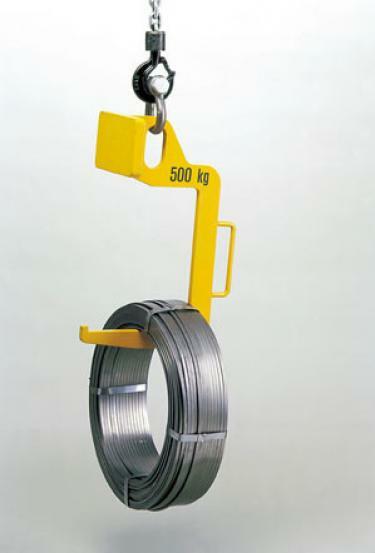 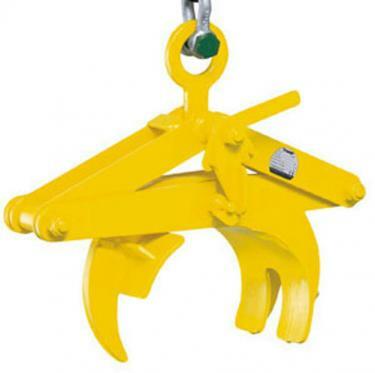 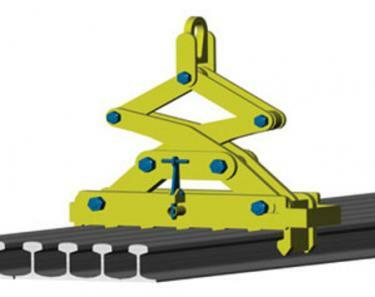 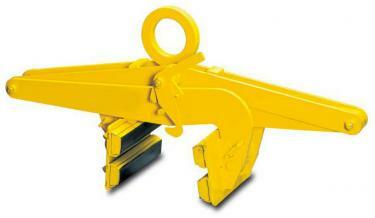 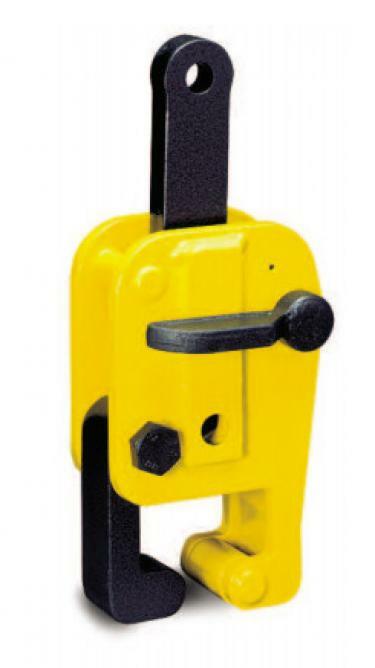 Camlok are UK manufacturers of Lifting Clamps, Plate Clamps, Rail Handling Equipment and Container Lifting Solutions. 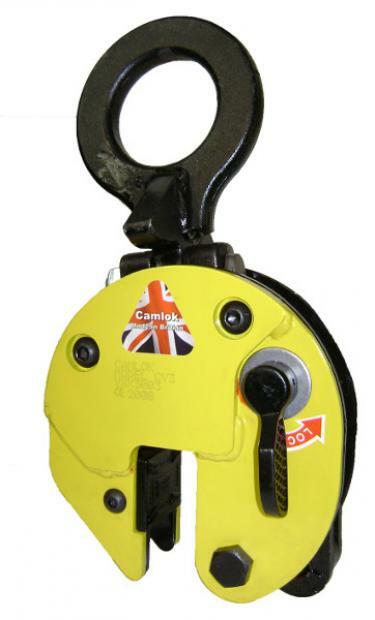 Cranes-UK are authorised dealers of all Camlok Lifting Clamps and offer some of the most competative prices and lead times. 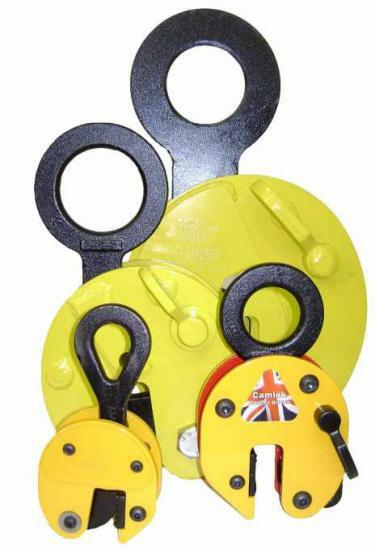 Camlok Lifting Clamps are known as one of the best Lifting Clamps in the world, each clamp is made in England to the highest quality and shipped with a certificate of conformity. 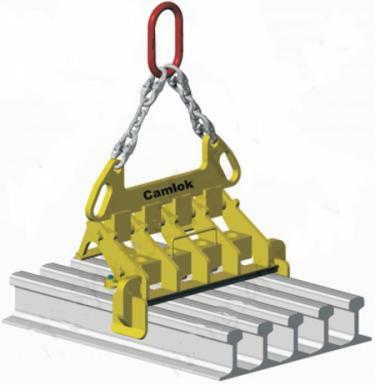 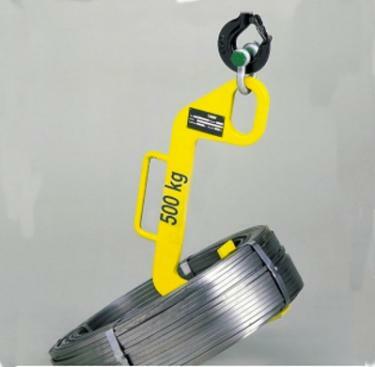 Aside from standard clamps, Camlok can also offer bespoke lifting solutions. 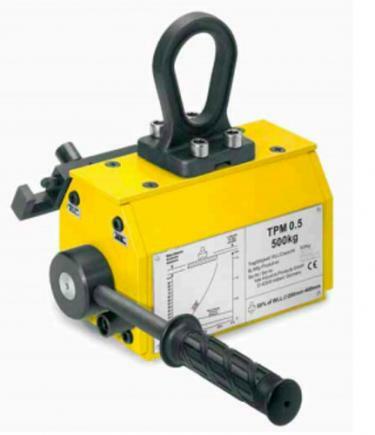 For more information please contact our sales team who will be happy to assist.